William Morrow Paperbacks, 9780062399465, 128pp. One of America’s most celebrated poets looks inward in this powerful collection, a rumination on her life and the people who have shaped her. 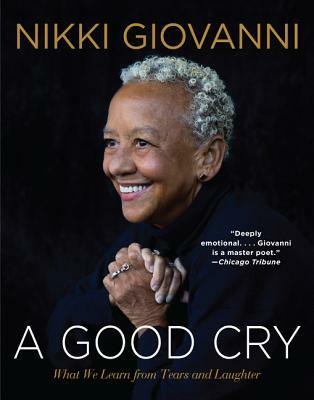 Nikki Giovanni, poet, activist, mother, and professor, is a seven-time NAACP Image Award winner and the first recipient of the Rosa Parks Woman of Courage Award, and holds the Langston Hughes Medal for Outstanding Poetry, among many other honors. The author of twenty-eight books and a Grammy nominee for The Nikki Giovanni Poetry Collection, she is the University Distinguished Professor of English at Virginia Tech in Blacksburg, Virginia.